VideoGuard is an encryption method that NDS produced. 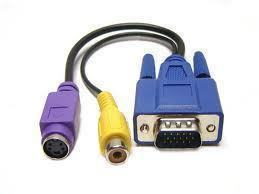 It is used for conditional broadcasting services such as broadband television and the Internet. 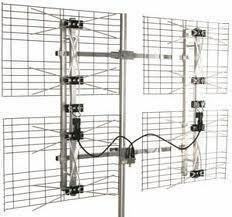 Since satellites, radio towers, and all other broadcasting equipment broadcast signals without discretion to which subscribers receive them, VideoGuard is necessary in order to distinguish which television channels, Internet features, and other services subscribers are able to receive. 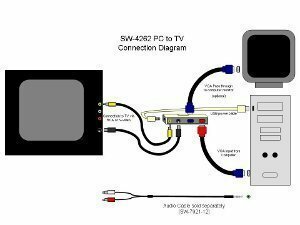 Since broadcasting systems broadcast the same signals to everyone, VideoGuard encryption must be built directly into the programming of the set-top box that is connected to the television. This works by using a computer chip that is pre-programmed with varying levels of encryption that are designed to block specific incoming data packets that the company’s broadcasting system receives. When a user upgrades or downgrades his/her service, a technician can remotely change the encryption setting to allow him/her to watch the channels that the service level that he/she purchased provides. Although VideoGuard is a digital encryption service and can therefore be used for a wide variety of applications, it is specifically designed to work with conditional broadcasting systems and network television services exclusively use it. Over 26 television service providers worldwide, including BskyB, DirecTV, SKY Italia, SKY Brazil, Sky Network Television, Canadian Broadcasting Corporation, China Central Television, and Telecom, currently use VideoGuard. VideoGuard is advantageous because it allows subscribers to receive the channels that their subscription plan provides without receiving channels they did not pay for. It can be mass programmed onto many different chips and integrated into every set-top box issued to subscribers. VideoGuard can also be used to protect Pay-Per-View services from those who are not allowed to watch them as well as enforce geographical rights restrictions. 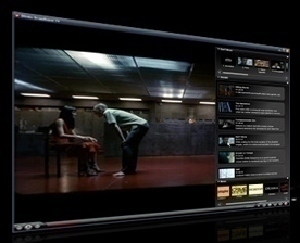 Although VideoGuard is fairly effective at keeping subscribers from accessing television services they did not pay for or are not allowed to watch due to geographical rights restrictions, some subscribers have had success in reverse engineering VideoGuard chips by taking them from a set-top box that is approved to access a certain television service and placing them in a set-top box that is not. However, some VideoGuard chips are not able to update themselves unless they are in their original set-top box, requiring these reverse engineers to return the VideoGuard chip to its rightful place for several hours at a time in order for it to update itself with the latest channels and services. 280 queries in 0.333 seconds.